Restless legs syndrome (RLS), also known as Willis-Ekbom disease, is a fairly common sleep-related disorder: on average, one in 10 Americans suffer from this condition. RLS can significantly reduce the quality of sleep, and as a result, the quality of life. But the good news is that you can significantly improve your condition with simple manipulations and lifestyle changes. 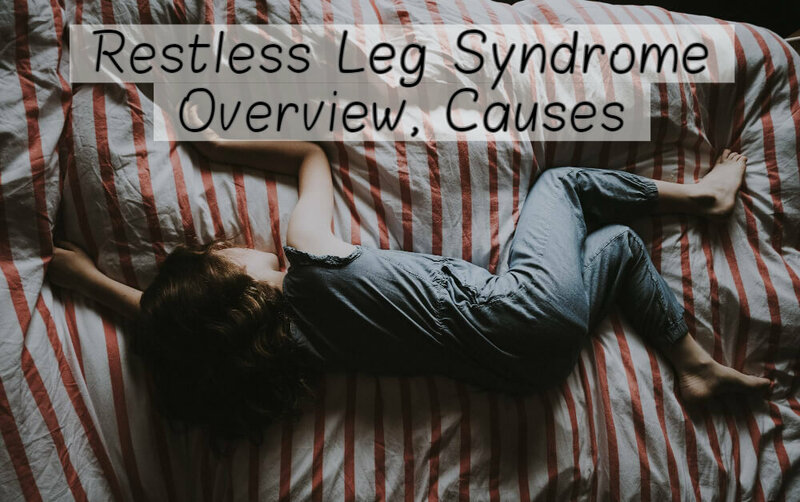 Keep reading if you want to know what is restless leg syndrome, how it affects your life, and how to treat it. sensations similar to those when an electric current passes through your body. These sensations are most pronounced during sleep or quiet rest, while after physical activity — such as walking, running, or swimming — the symptoms diminish or disappear. Since RLS is a sleep-related disorder, it can affect your sleep in a negative way. 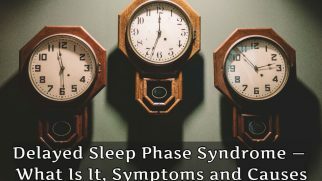 For example, people experiencing a severe degree of this syndrome cannot sleep properly and begin to experience chronic insomnia. Also, the accumulating lack of sleep leads to permanent sleep deprivation, which negatively affects overall health and cognitive abilities. Prolonged lack of sleep is one of the causes of obesity, diabetes, and thyroid abnormalities. It’s also a risk factor for cardiovascular diseases. Primary RLS is diagnosed based on an examination and a family history review. 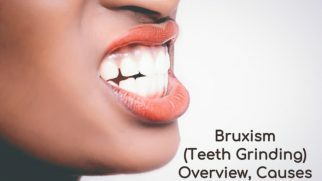 Complaints about the symptoms listed above are also taken into account. 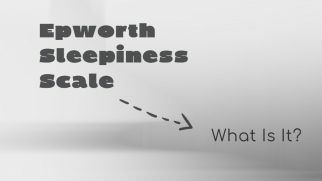 In some cases, the doctor may evaluate your daytime sleepiness by the Epworth Sleepiness Scale to check for other sleep disorders. Primary RLS is also known as idiopathic, which means there is no known cause behind it. 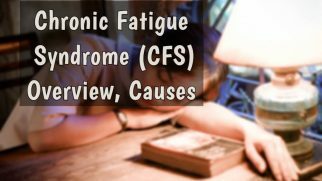 It usually isn’t accompanied by any concurrent somatic diseases. According to one of the scientific hypotheses, primary restless legs syndrome may occur due to a dysfunctional dopamine response in the central nervous system. According to statistics, venous insufficiency is the most common cause of secondary restless legs syndrome: 22% of all patients with RLS have it. Lifestyle changes. Limiting alcohol and caffeine is required, along with building proper sleep hygiene with relaxing rituals and physical activity. Micronutrient therapy. Iron and magnesium supplements for restless legs syndrome are often prescribed, as they improve the tone of veins and soothe the nervous system. Dopamine agonist therapy. These drugs increase the level of this neurotransmitter in the blood, which helps cure the discomfort in the legs. Underlying pathology treatment. When the cause is known, addressing it almost always helps minimize or eliminate RLS symptoms. Massage. Lymphatic drainage massage improves vascular tone and relaxes the nervous system, relieving the symptoms of restless legs.